Check out this interview of the Dallas Independent School District’s Chief of Police, Craig Miller, as he spoke with KDFW Fox 4 last week addressing the issue of cop watching. This, days after a resident near the Alex W. Spence Talented/Gifted Academy unknowingly recorded Chief Miller using a hidden camera, as he stopped to address the citizen’s concerns of heavy traffic near the campus. 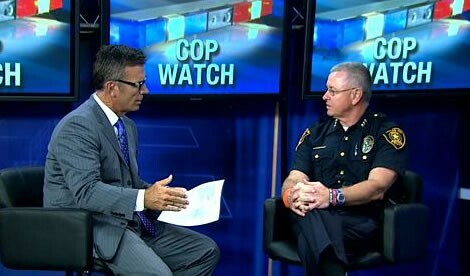 Click here for chief’s sit down and conversation on this issue.